Privacy & Data Breaches: What does it mean to your Business? 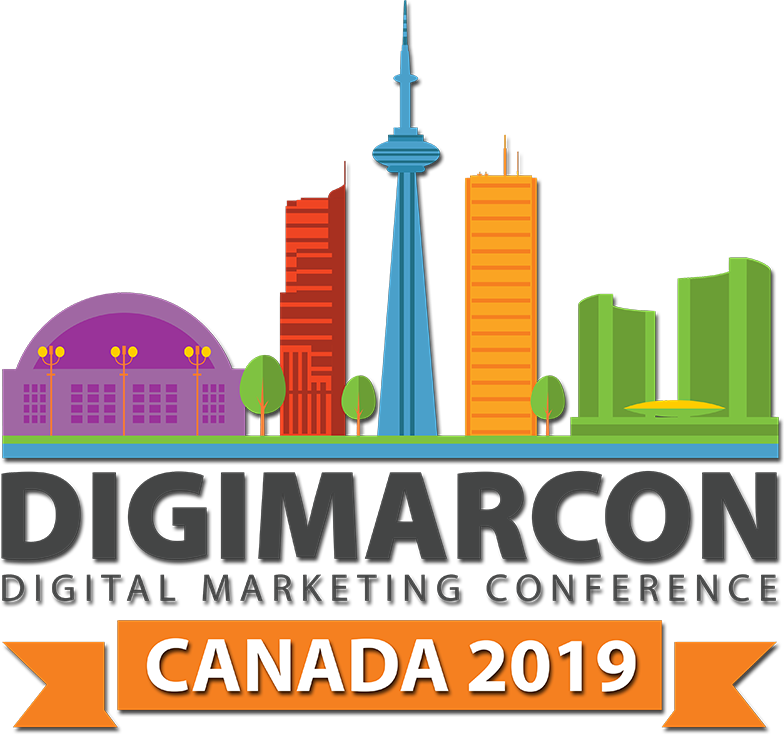 DigiMarCon Canada 2019 Digital Marketing Conference & Exhibition will be held from May 16th to 17th, 2019 at the luxurious Toronto Marriott Downtown Eaton Centre Hotel in Toronto, Ontario. Whatever your goal is; reinforcing customer loyalty, improving lead generation, increasing sales, or driving stronger consumer engagement, the DigiMarCon Canada 2019 line up has been specifically designed to help you develop your audience. At DigiMarCon Canada 2019, you will receive all the elements you need to achieve digital marketing success! Conventional thought will be challenged, new ways of thinking will emerge, and you will leave with your head and notebooks full of action items and ideas to lead your agency / team / account to even greater success. Be a part of DigiMarCon Canada 2019 and discover how to thrive and succeed as a marketer in a rapidly evolving digital world. For more details visit https://digimarconcanada.ca.